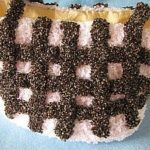 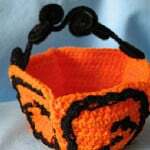 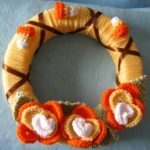 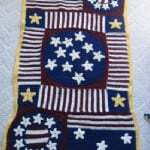 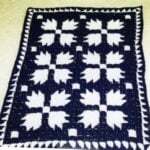 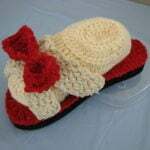 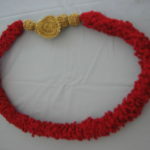 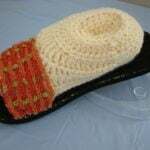 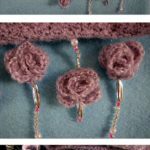 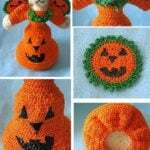 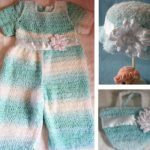 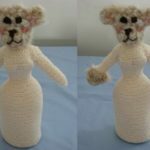 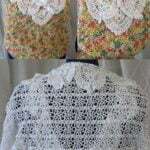 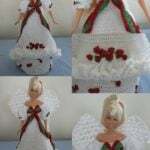 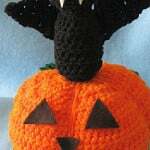 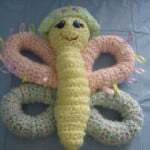 My name is Donna Collinsworth and I have been designing crochet patterns for close to twenty years. 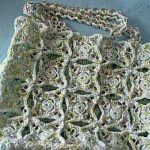 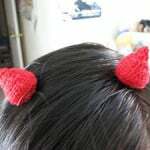 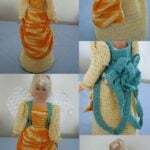 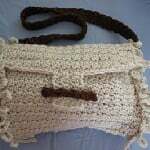 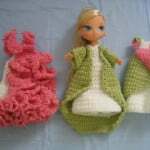 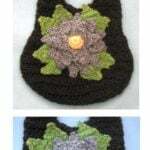 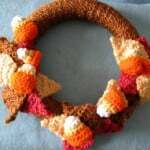 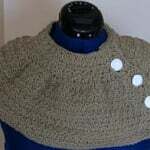 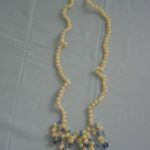 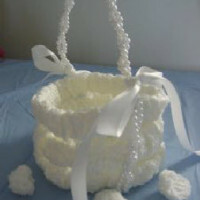 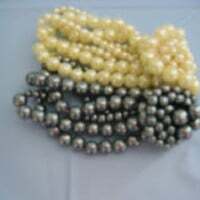 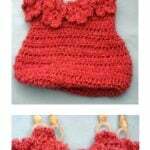 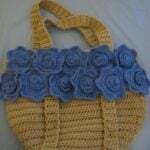 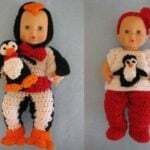 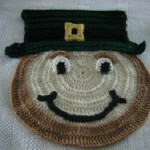 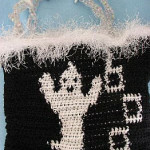 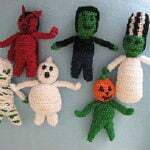 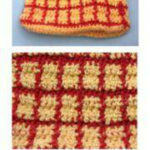 I have my own web site: Donna's Crochet Designs where you can find most of my free patterns. 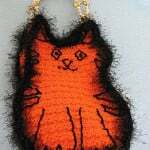 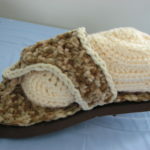 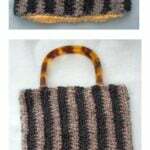 I also sell a series of Dog , Cat and other Animal patterns at my Etsy, Craftsy and Ravelry stores.